What cities are included in your service areas? We serve Stamford and the surrounding areas. We go to Greenwich, and Danbury as well regularly. ​Which appliances are the best? Brands including Frigidaire Pro​, Wolf, Bosch, U-Line, Jenn-Air tend to be high quality and last a long time. Yes we do! Call now! In fact, we also can often diagnose the issue before even coming out, or in many cases narrow down the list of potential problems that occur with specific appliances based on a list of symptoms that can be provided by the home owner. Do you honor Groupon coupons? We can honor expired Groupon deals and coupons, yes. Give us a call to let us know before we come out, and we will confirm your discount over the phone. 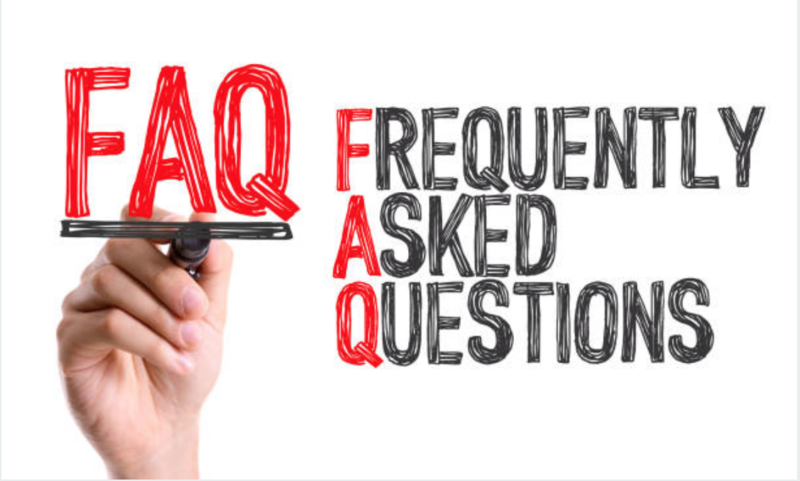 This Household Appliance Repair Company has gathered many questions overtime for our FAQ section. If you don't see your question on the list, chances are we may just have not had the time to add it to our FAQ's. Feel free to submit your question via phone or our contact form. ​Our techs enjoy working in the Stamford area and know it well. We are familiar with the area as well as surrounding areas, so let us know if you are ready to have us come out. We will give you a window that is usually 2-4 hours and from there we will arrive at your home and get your repair done as quickly as possible. ​What Appliance Models do you service? We service all makes and models. The only appliances that we cannot service are the GE newer models with touch screens. The GE Appliance Repair service in Danbury will take care of that fancy repair for you. 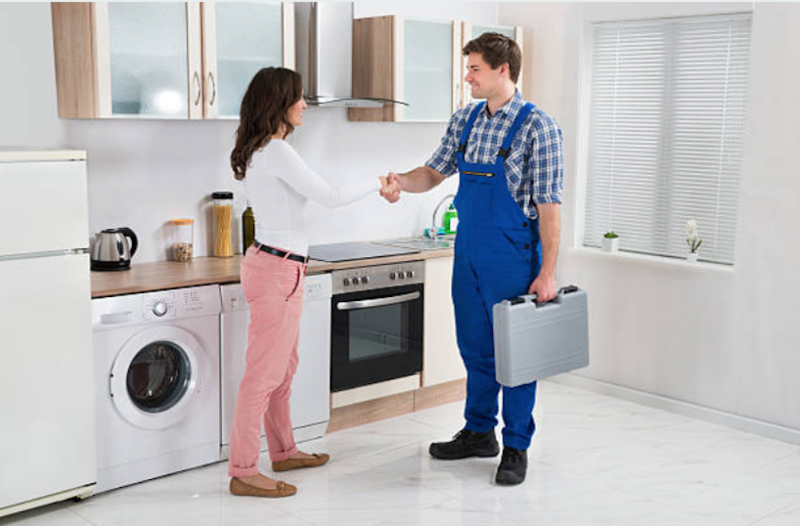 ​What are your Appliance Repair Service hours of operation? Our Appliance Repair Service is open 8:00 AM - 5:00 PM everyday. We often are in the office late, and will pick up the phone if you call. Feel free to leave us a voicemail. We'll get back to you within 12 hours. If you're really anxious to get your appliance repaired then submit the form in the top right hand corner of your screen before you give us a call. Which Appliances are your least favorite to repair? I've been asked this so many times during service calls. Often we're offered drinks which we will be saying "thanks, but no thanks" to. More often then not our client likes to make friendly conversation. We're happy to engage in a good conversation with a customer. The most common question we're asked is "What appliances are your least favorite to fix?" Every serviceman is different, but personally the worst appliances to have to repair are broken dishwashers, and broken stoves. Both dish washers and stoves have that door that hangs there. Often times it gets pretty awkward trying to "american ninja warrior" your body into the perfect position to fix one of those cumbersome appliances. We offer many types of appliance repair, so choose from the list below for more detailed information! In many cases, we can narrow down the things that could be wrong with the appliance when we go through this process with our customers. If this is the case, we are happy to provide you with a $25 off coupon on your appliance repair!